Self-service reporting and dashboarding features help users create informative, engaging visualizations without the need for IT. 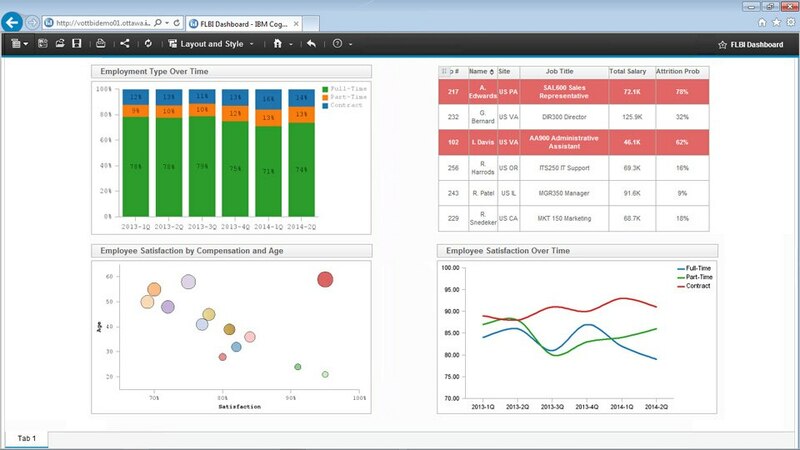 Straightforward and productive data analytics help business users gain better insights. Expand the sphere of people who can efficiently work with your data. Widespread access to curated data helps you reduce risk, stop debating over numbers and take more confident action. Enterprise-grade governance features help IT maintain control while allowing business users to work with data on their own terms.